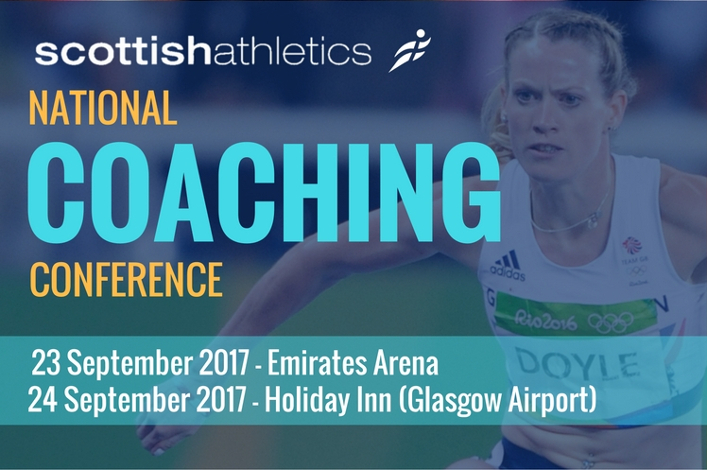 Building on the success of last year, scottishathletics looked to improve the coaches’ learning experience at the 2017 Coaching Conference with a number of World-class coaches and speakers, and promised to be an exciting weekend of learning, networking and sharing experiences for all! The 2017 conference focused on creating opportunities for coaches to discuss and reflect on the content presented over the weekend. The aim was to give coaches the opportunity to put into context some of the key topics and discuss how they may be able to relate some of the key messages in each session in to their own coaching. Throughout the weekend there was structured opportunities for coaches to network and share knowledge and experiences within. To achieve this, and create a positive learning environment, we organised a dinner and social networking at the end of day one of the conference at the Holiday Inn (Glasgow airport). Day two of the conference continued at the hotel with a keynote from Steve Myrland to kickstart start the second day. 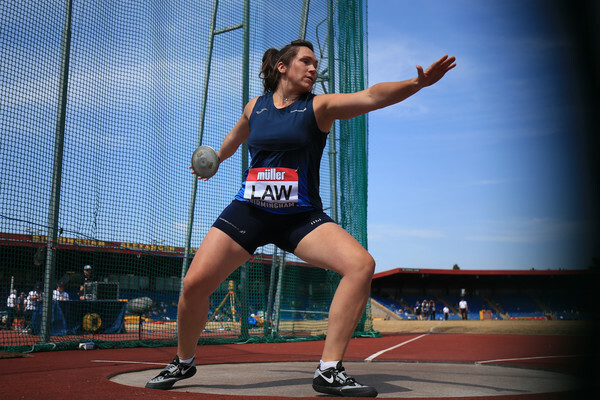 Coaches to Olympians were very prominent this year including Jeremy Fischer (Brittney Reese), Robert Hawkins (Callum and Derek Hawkins), Barry Fudge (Mo Farah) and Drew and Hayley Harrison (Thomas Barr). At the conference, it was also a privilege to have outstanding coaches and speakers in their respective field John Kiely, Steve Myrland, Martin Bingisser and Mike McNeill deliver over the course of the conference weekend, including Eddie McKenna, coach to 400m relay World Champion silver medalist Zoey Clark.